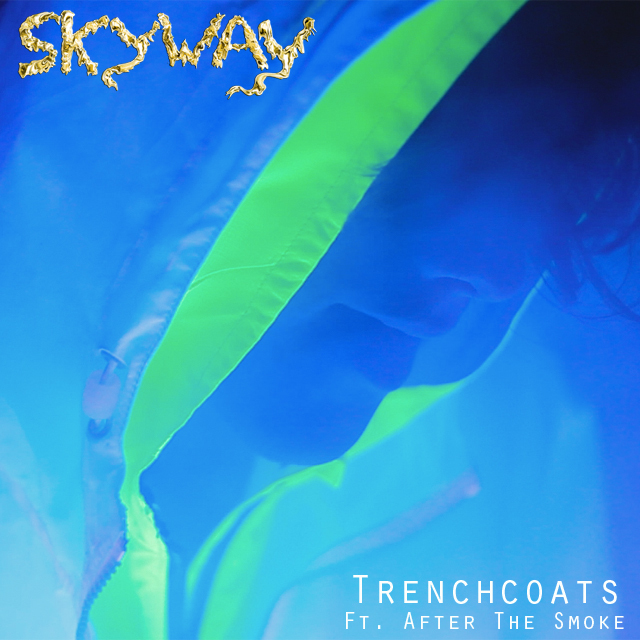 EARMILK has given you a few tastes of SKYWAY before but today we present you with their newest music video for Trenchcoats featuring After the Smoke, off of SKYWAY's self titled LP set to release in the early part of 2013. SKYWAY is a Hip Hop/Psych Pop duo consisting of Rufat (Emcee) and Wyss (producer/vocals) from St. Petersburg, FL. They've joined forces with their eccentric counterparts After the Smoke, with whom they are a part of the Ekoms Collective, a group of progressive recording and visual artists. You can download this song for free below and check out more of their music and art by going to www.WeAreSkyway.com. Skyway will also be performing at this year's SXSW, the specific stage will be announced on the official Skyway website.